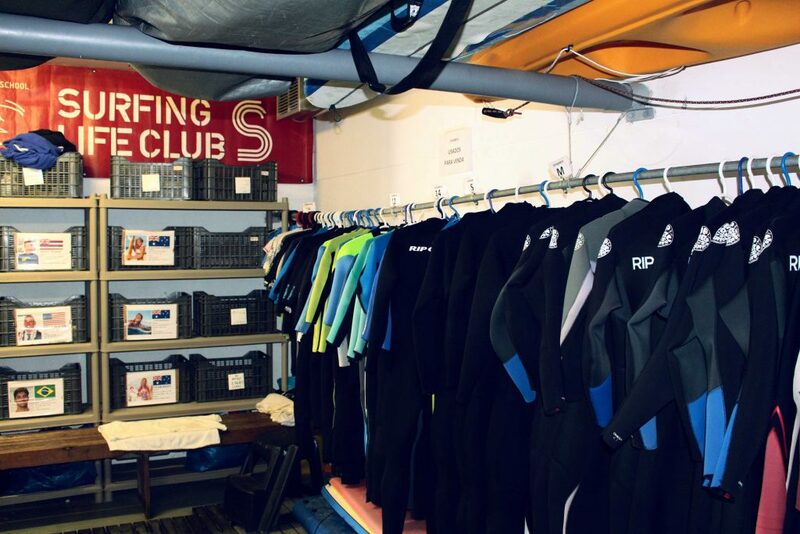 Surfing Life Club has the best surfing material to rent. 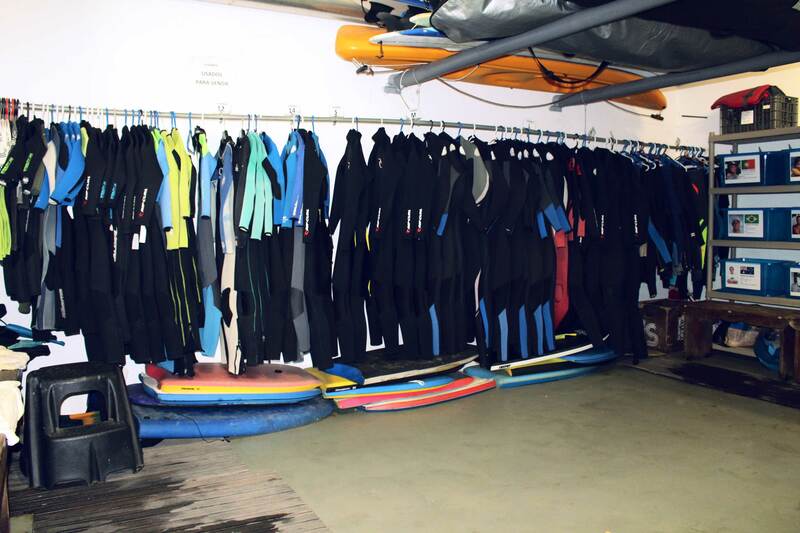 Surfboards with different sizes, hardboards / hardboard with soft top board / soft board, isothermal suits 4/3 3/2 and short suits, streps. - Discounts to students provided with proof by student card/Erasmus. - Surf Menu includes bodyboard fins. 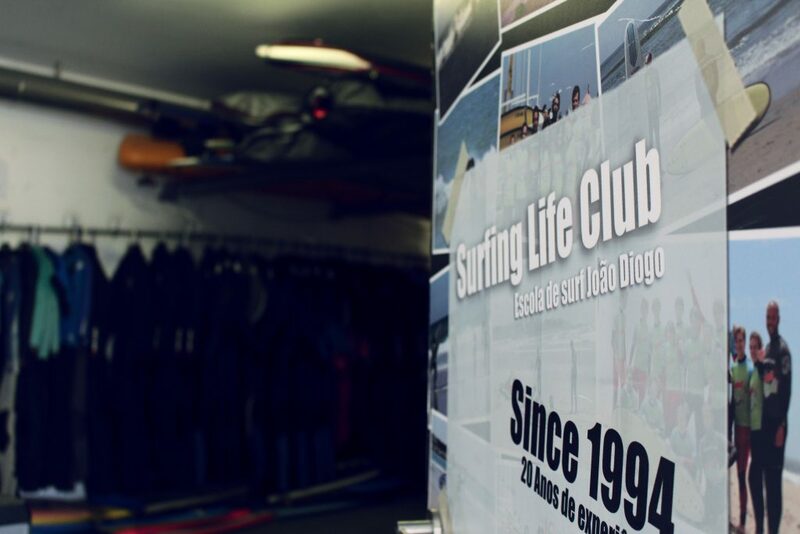 Surfing Life Club has the ideal solution to keep your board and suit safe and free of worries. Now you can take a hot bath after your surfing. 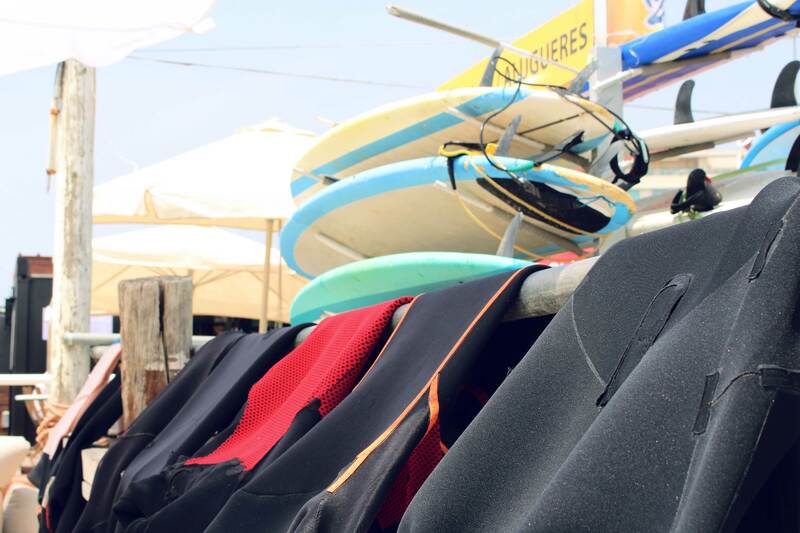 At our school you can equip yourself and save your clothes and / or car keys while enjoying the waves of the fantastic beach of Matosinhos. You don’t know which material is right for you? Ask our opinion, we can have the solution and the best price! For more information consult the rental regulations in Terms & Conditions. - NEW with 30% to 50% discount (multiple brands). 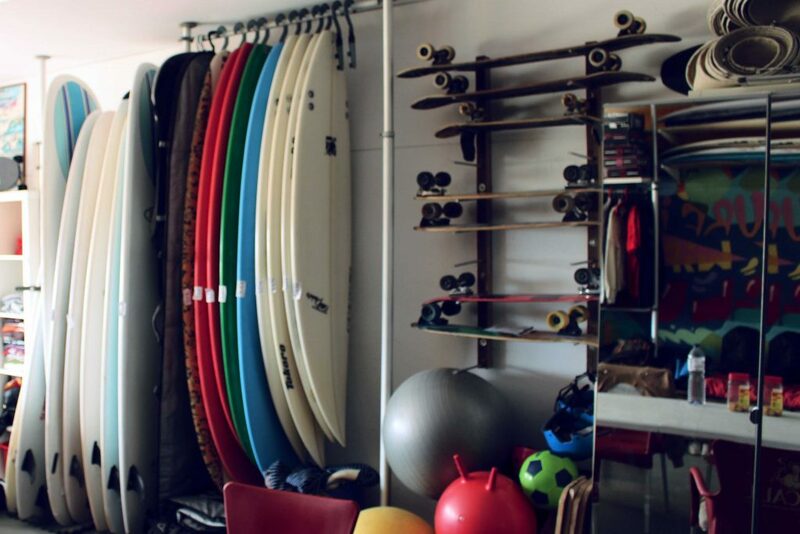 Leave your board at school to repair (ask for a quote and fill out a repair form provided by the school).